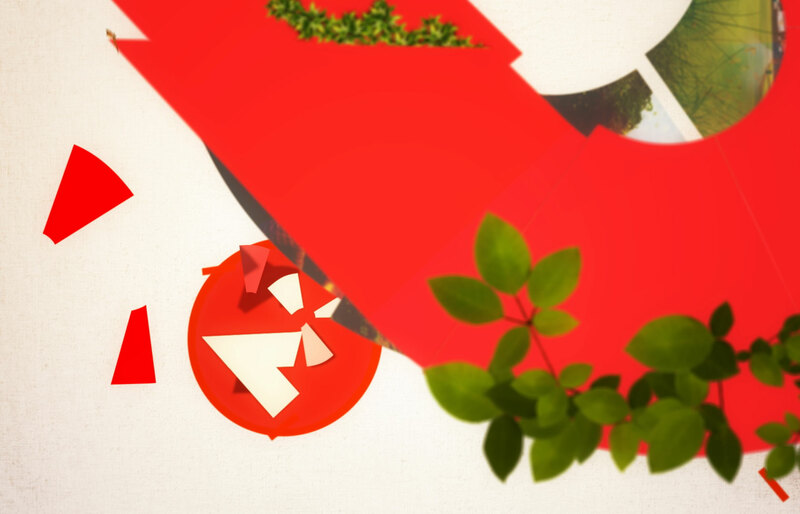 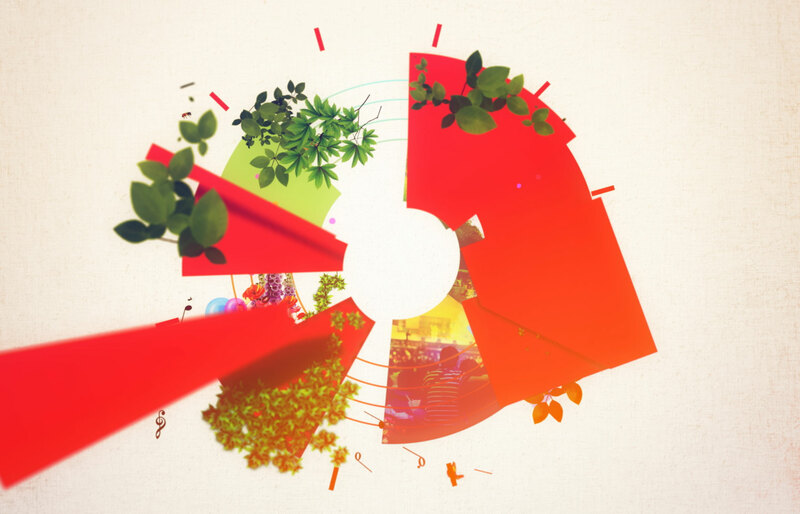 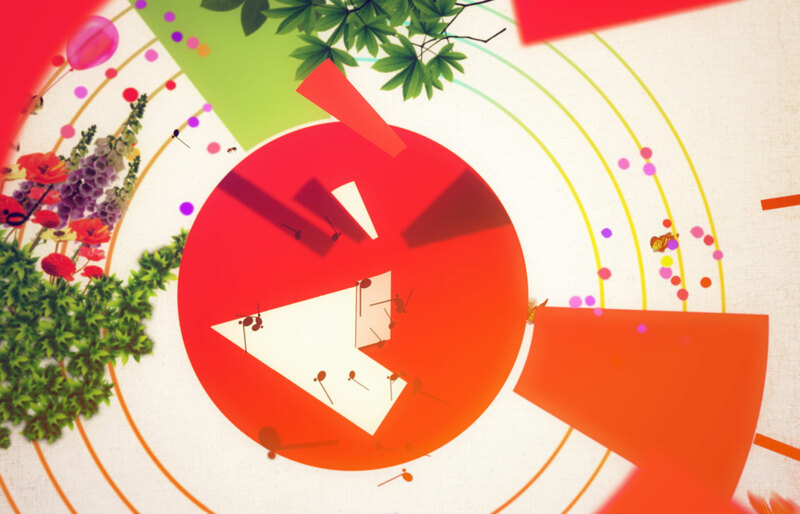 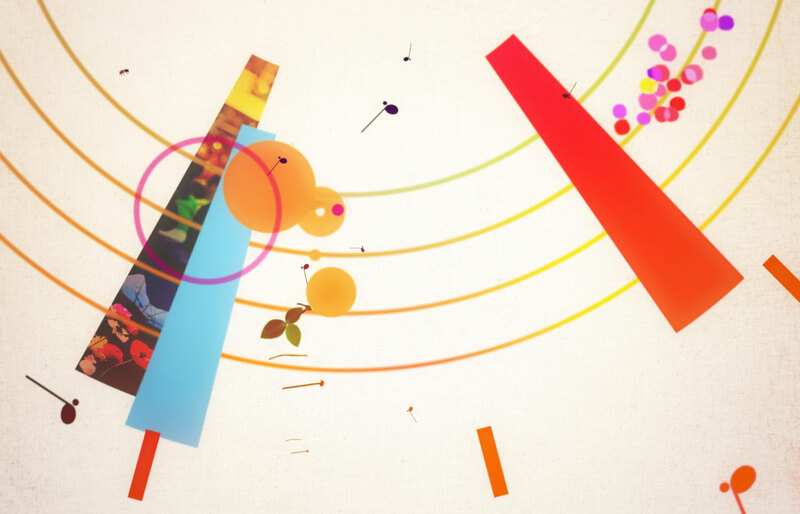 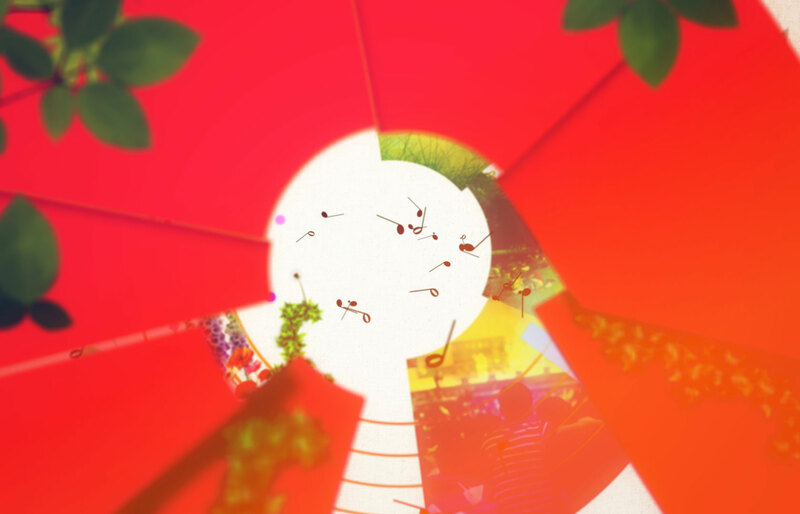 A series of motion graphic stings and interstitials. 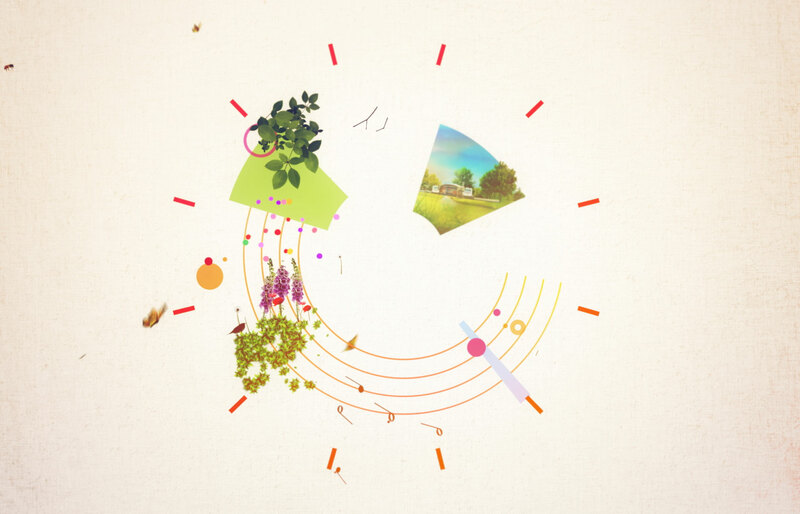 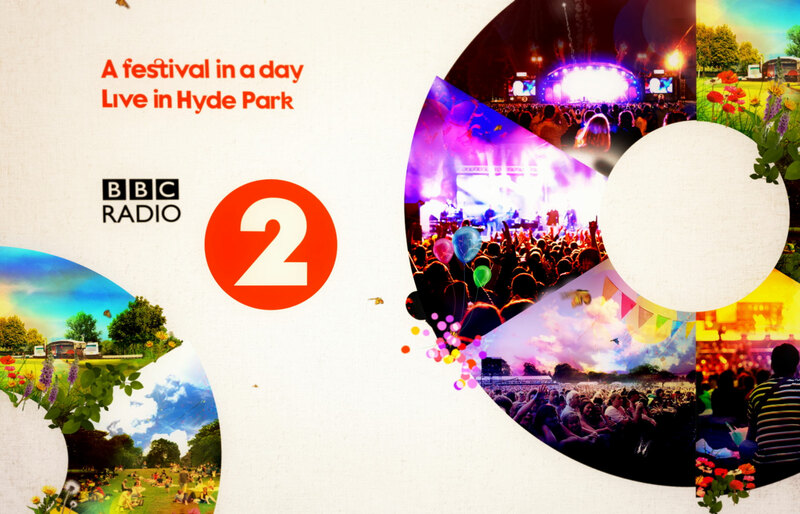 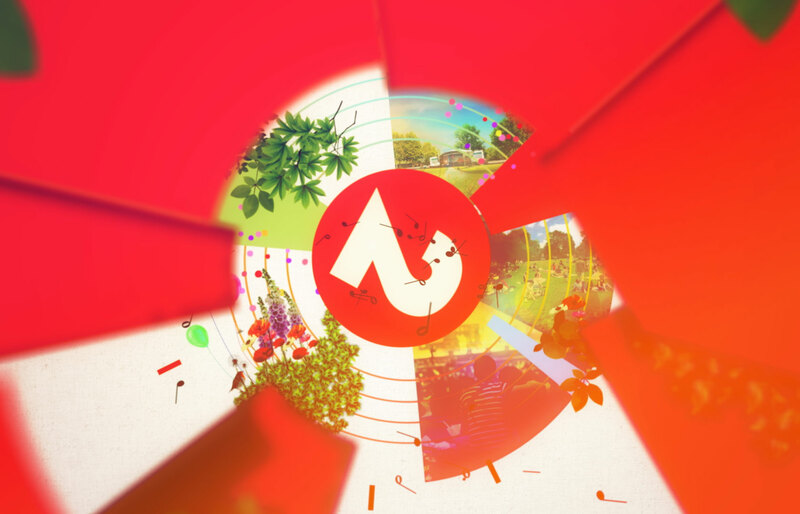 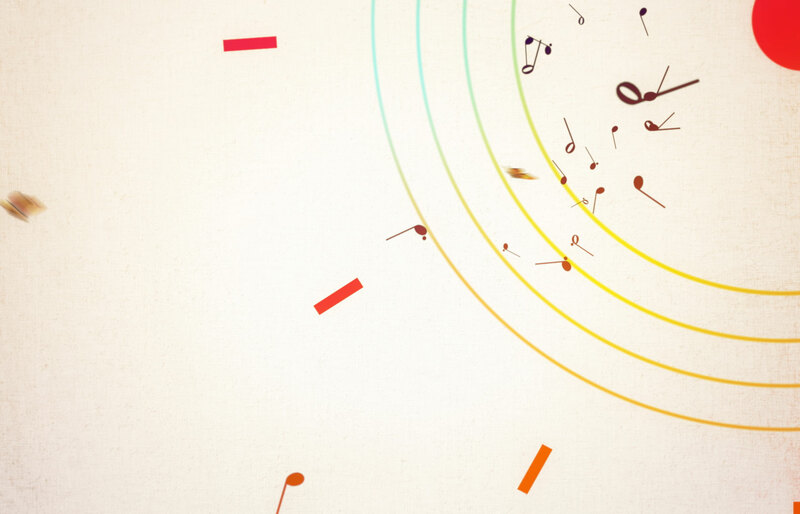 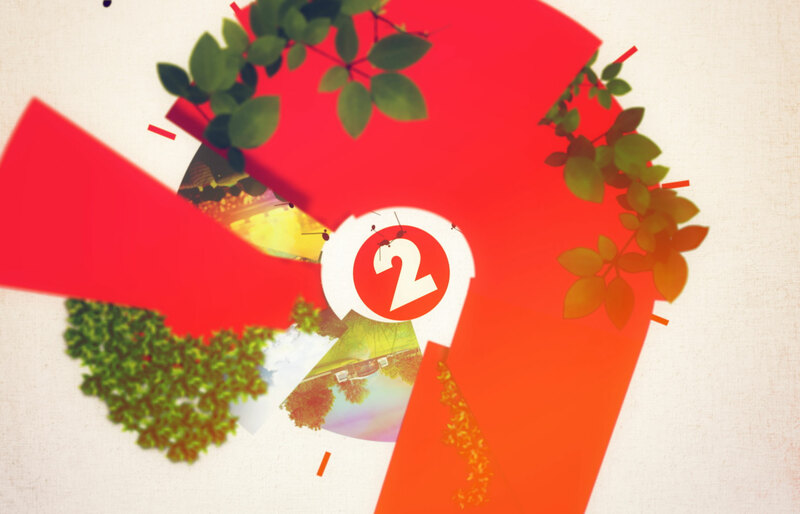 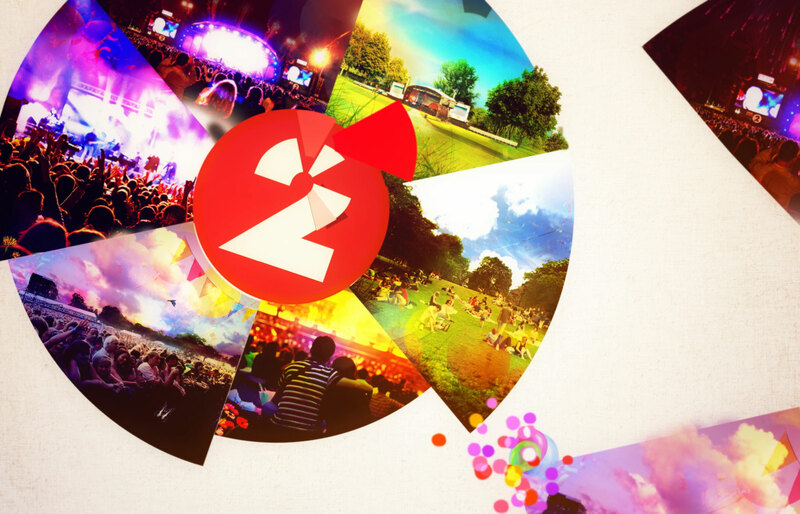 Developed for the BBC Radio 2 summer event “A Fest­ival in a Day” in Hyde Park, Lon­don. 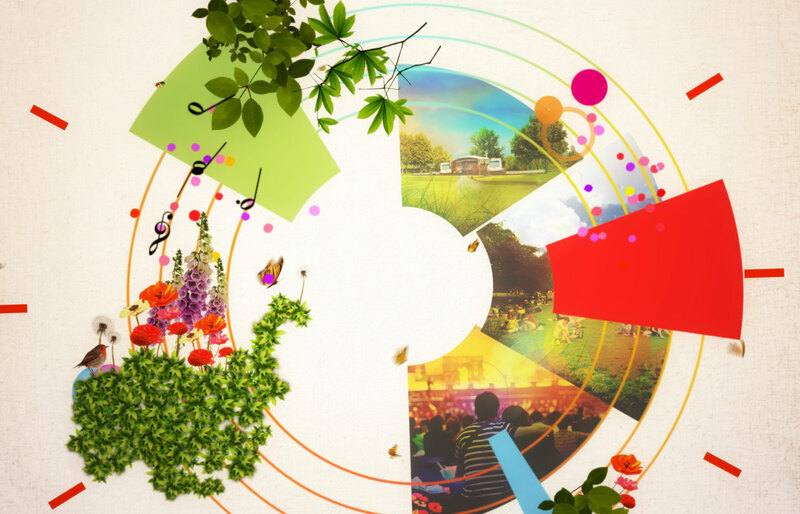 London’s most famous park opens up for a day of music and culture fea­tur­ing artists such as Smokey Robin­son, Jessie J, James Blunt, Manic Street Preach­ers and many more. 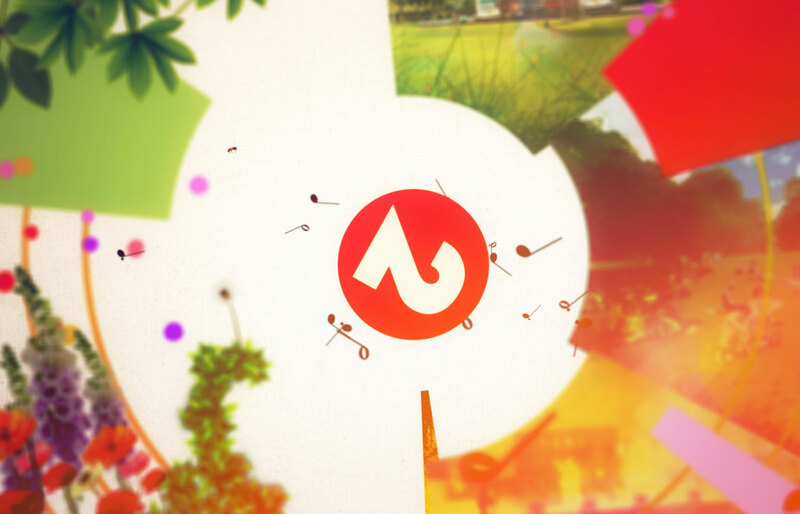 The animations were part of the event branding on the main stage and associated advertising for broadcast.